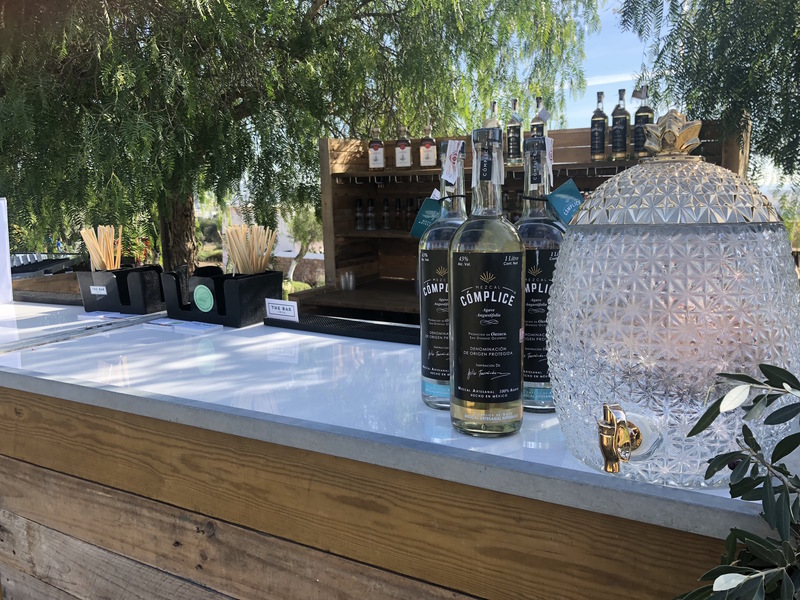 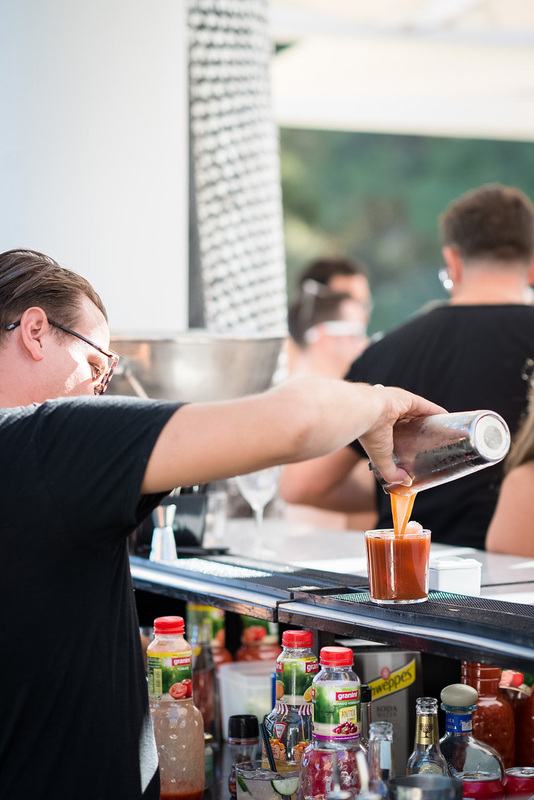 Let’s face it, the heart and soul of a successful event is always at the bar. 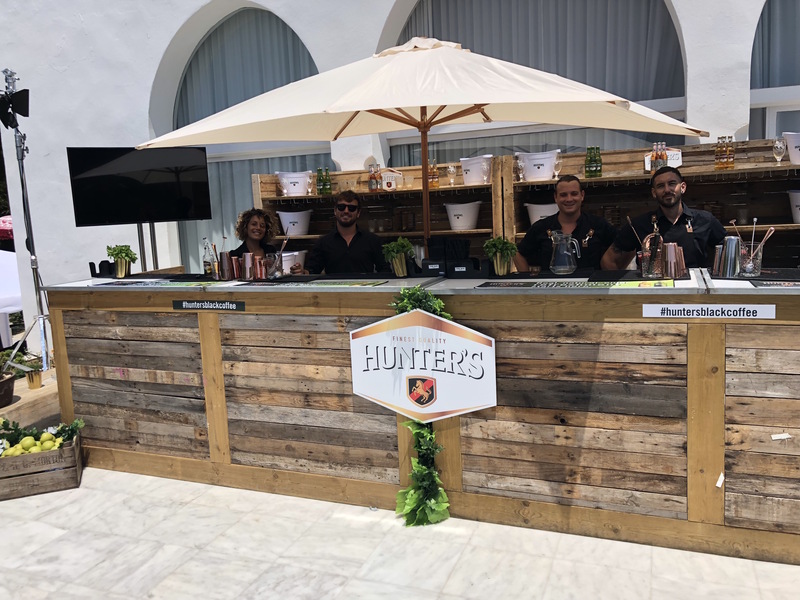 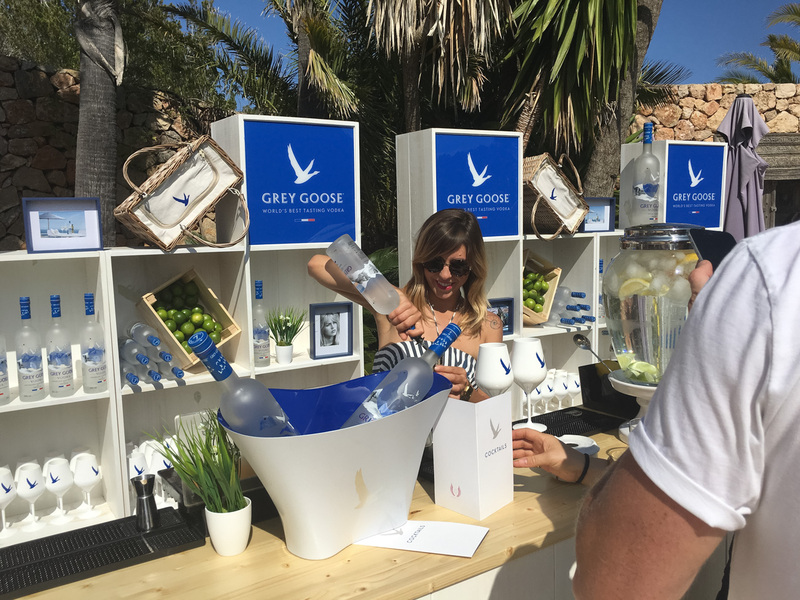 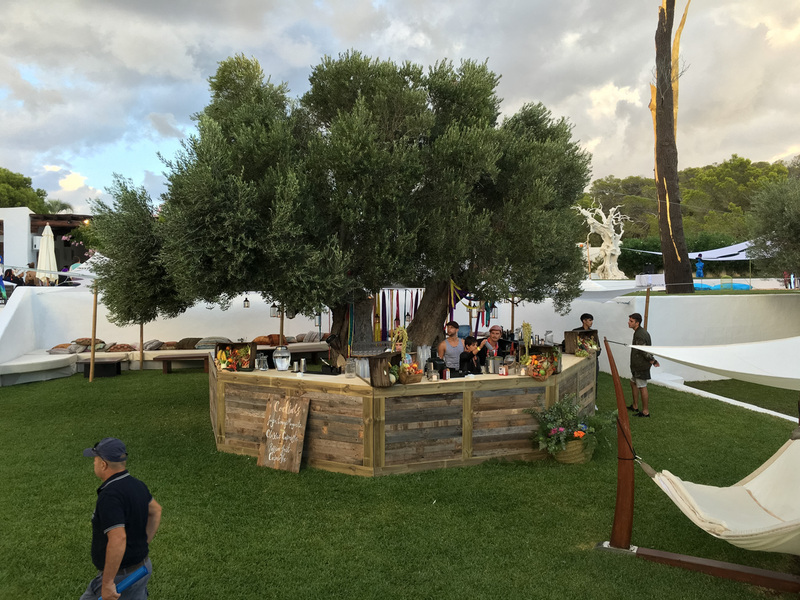 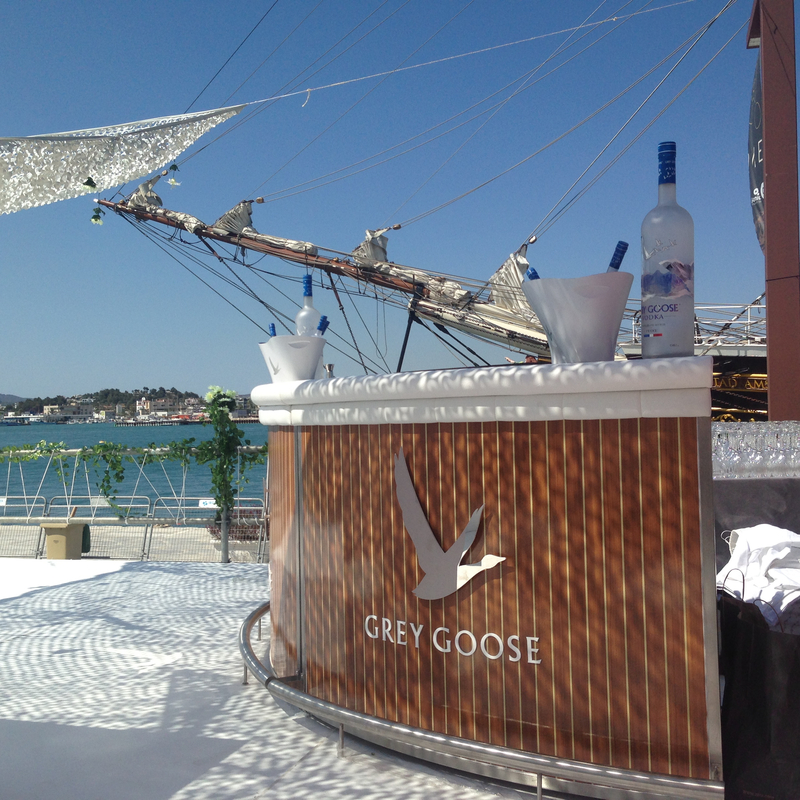 We deliver three customizable bar packages for a unique and unbeatable corporate gathering in Ibiza. 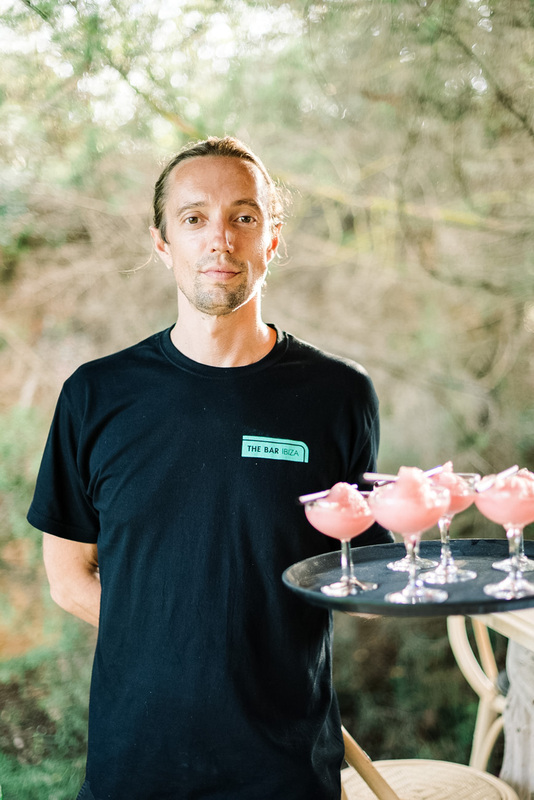 Our exceptional bartenders and elegant mobile bars ensure our corporate clients keep coming back to us time and time again. 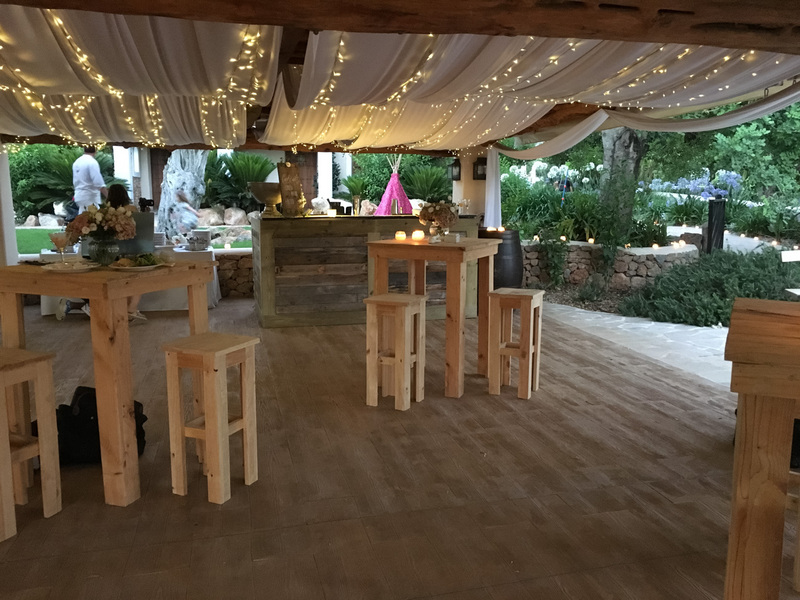 Our sleek black bars or the more rustic chic wooden versions can be completely branded with your company logo.